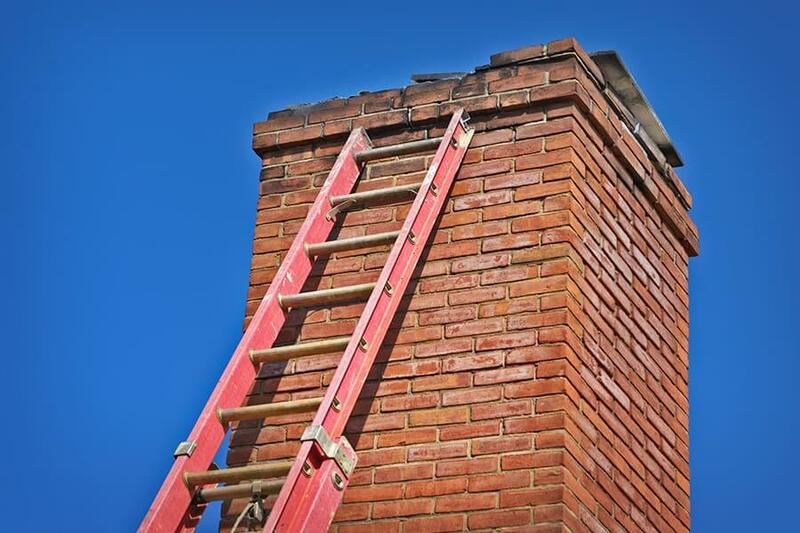 Chimney Repair | Chimney Service | Chimney | Kent Chimney Inc.
We have been helping customers repair, service and clean chimneys since 1951! 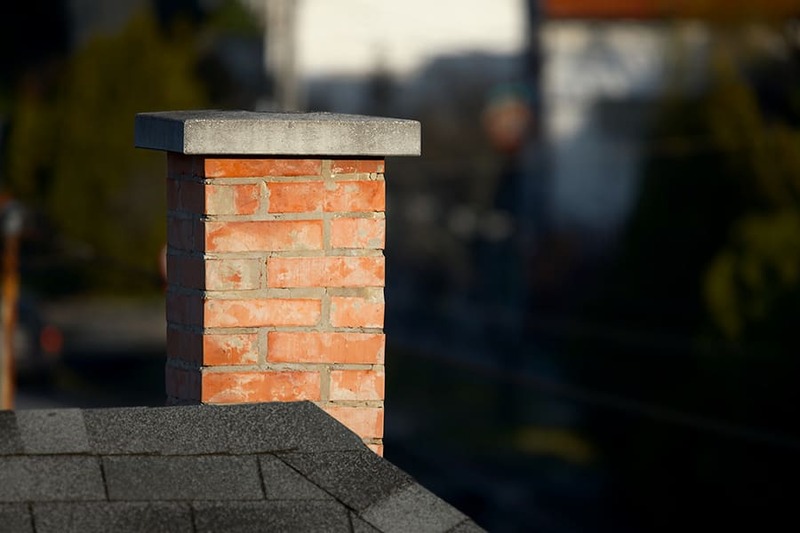 We are a family-owned and run business, which means you can count on working directly with an owner who will use their lifetime of experience to help you solve your unique chimney issues. 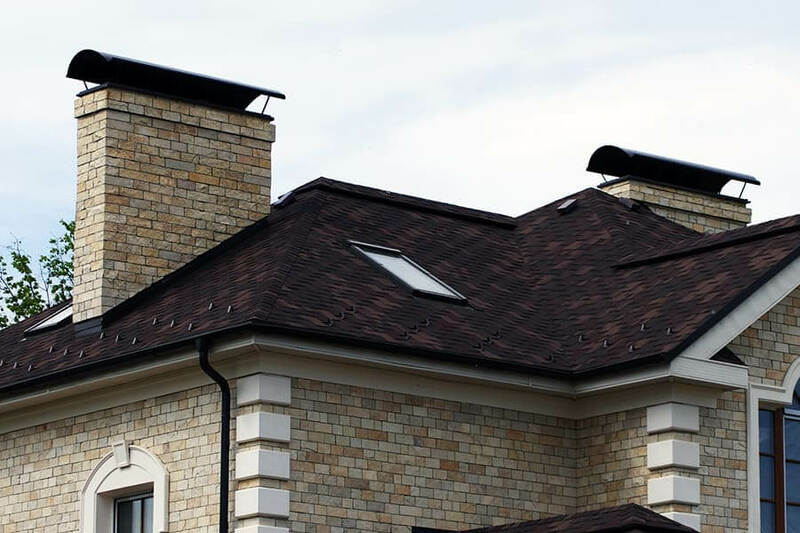 While providing chimney sweep or repair services, we take pride in offering personal care and concern for your home. 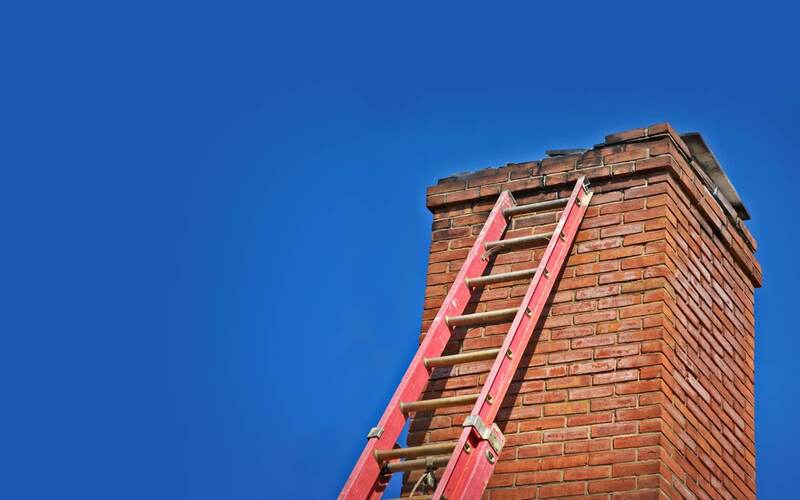 We offer service to all of West Michigan, and are capable of handling almost any size job large or small for chimney repair and maintenance. 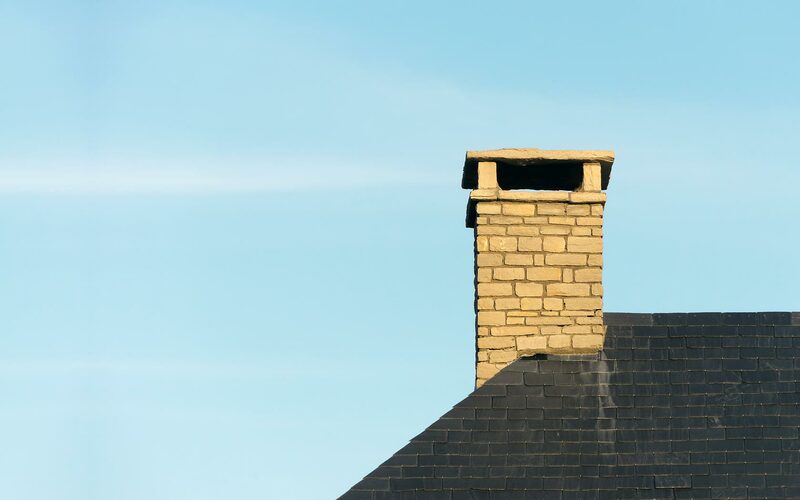 Please call us for any chimney questions or if you would like a free estimate. 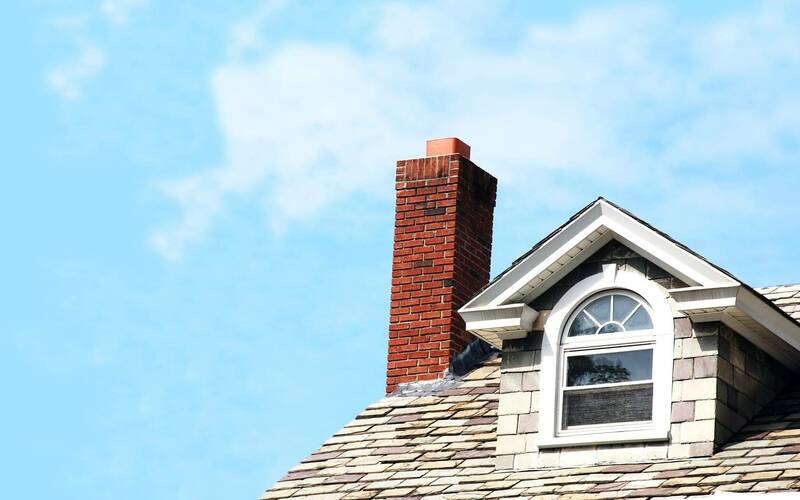 We proudly offer chimney cleaning and repair services in Grand Rapids and the surrounding areas including: chimney repair Ada, MI, chimney repair Alto, MI, chimney repair Byron Center, MI, chimney repair Caledonia, MI, chimney repair Cedar Springs, MI, chimney repair Comstock park, MI, chimney repair Coopersville, MI, chimney repair Cutlerville, MI, chimney repair Dorr, MI, chimney repair Douglass, MI, chimney repair Ferrysburg, MI, chimney repair Freeport, MI, chimney repair Fruitport, MI, chimney repair Grand Haven, MI, chimney repair Grand Rapids, MI, chimney repair Grandville, MI, chimney repair Hastings, MI, chimney repair Holland, MI, chimney repair Hudsonville, MI, chimney repair Jamestown, MI, chimney repair Jenison, MI, chimney repair Kentwood, MI, chimney repair Lowell, MI, chimney repair Middleville, MI, chimney repair Muskegon, MI, chimney repair Norton Shores, MI, chimney repair Nunica, MI, chimney repair Port Sheldon, MI, chimney repair Ravenna, MI, chimney repair Rockford, MI, chimney repair Saranac, MI, chimney repair Saugatuck, MI, chimney repair Shelbyville, MI, chimney repair Sparta, MI, chimney repair Spring Lake, MI, chimney repair Walker, MI, chimney repair Wayland, MI, chimney repair Whitehall, MI, chimney repair Wyoming, MI, chimney repair Zeeland, MI.